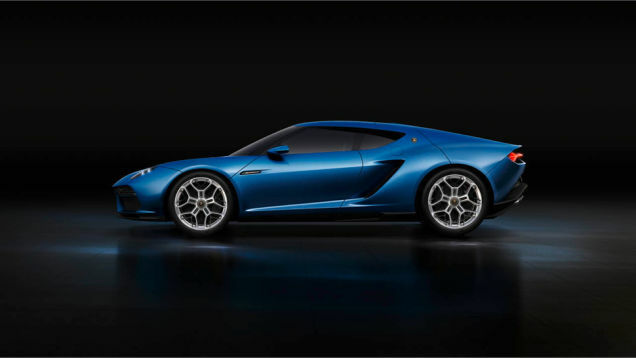 This is the Lamborghini Asterion LPI 910-4, and it’s the first Lamborghini hybrid, complete with electric motors and the claimed equivalent of 282 miles per gallon. Befitting the “LPI” portion of the name (the “I” is for Ibrido, which is Italian for “hybrid”), it’s got a longitudinally-positioned 5.2-liter V10 pumping out 610 horsepower, coupled to 300 horsepower worth of electric propulsion for the full 910 equine experience, through all four tires. And since 300 horsepower alone is clearly enough to power this thing around, it’ll do up to 125 kilometers an hour, or about 77 miles per hour, on the electric juice alone for up to 32 miles. Ferrari, Porsche, and McLaren have all jumped into the hybrid game already, but rather than trying to compete with that trio of track-oriented hypercars, the Asterion looks distinctly, well, comfortable. 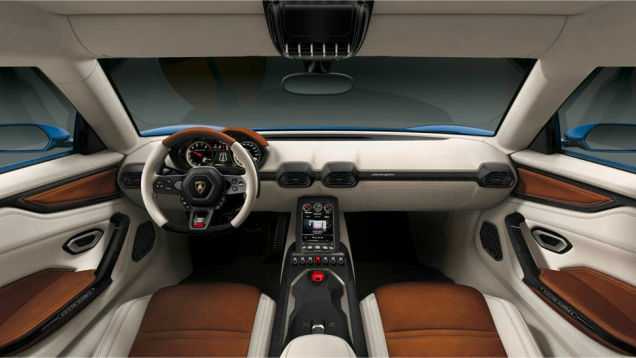 The seats look to be more highly positioned than in relatively hard-edged Lamborghinis like the Aventador, and the interior’s swathed in inviting brown and cream leather, like the outside of a dairy cow. It’ll make it to 60 MPH in three seconds flat, on to a top speed of about 198. 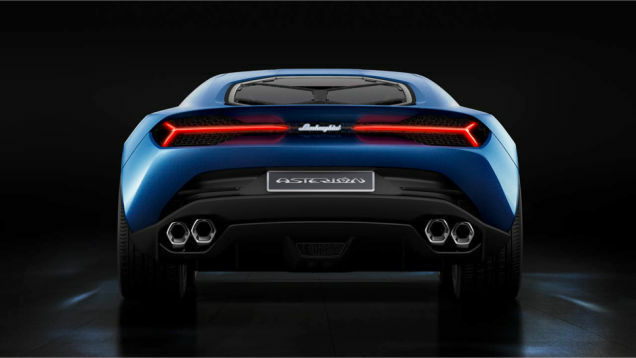 While this is still technically a concept, the Asterion looks distinctly production-ready, and we have nothing to fear from a Lamborghini grand tourer. The company was founded upon grand tourers like the original Lamborghini 350GT, and continued the tradition with models like the Lamborghini Jalpa up through the 1980s.